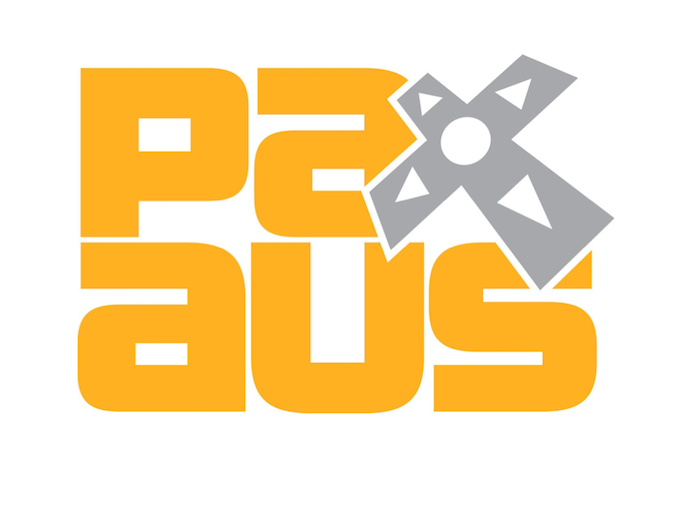 The second annual PAX Australia is nearly upon us, bringing with it a staggering array of panels, demos, Q&As, concerts, vendors and much, much more. This year the convention will be taking place at the Melbourne Convention & Exhibition Centre over this weekend 31 October to 2 November. “PAX”, short for “Penny Arcade Expo” is a series of gaming focused conventions created by comic authors Jerry Holkins and Mike Krahulik. Penny Arcade began in 1998 as a humble web-comic, but has exploded into a convention empire with annual events in Seattle, Boston, San Antonio and (beginning last year) Melbourne! What makes PAX special is the dedicated focus on gaming, and the people and culture behind the games. Comics, anime, movies and general geeky interests are well represented at other conventions, but PAX maintains a focus on the world of gaming, whether it be video gaming, card gaming, board gaming or table-top war gaming. The events are always full to bursting with panels composed of industry icons discussing fun and insightful gaming subjects, game-culture inspired music concerts, game tournaments, a strong presence of indie game developers, and leading industry developers like Microsoft, Nintendo and Ubisoft. The keynote speech at this year’s PAX Aus will be delivered by Pete Hines of Bethesda Softworks, developer of beloved games like Skyrim, Fallout and Wolfenstein. Gearbox Software (Borderlands) will also be returning with more behind the scenes hilarity and announcements. Other highlights include the comedy trio Tripod, Bajo and Hex from ABC’s “Good Game”, Ubisoft demoing their upcoming games (Assassins Creed, The Crew, Far Cry 4), IGN AU hosting a live podcast, Bioware (Mass Effect) discussing their upcoming game Dragon Age: Inquisition, and so much more. Some of the subjects up for discussion at the many panels include “The golden age of tabletop gaming”, “Serious games for serious issues”, “Helping young gamers grow up to be good geeks”, “LGBT representation and why it matters” and “A look into the virtual reality past, present and future. The crazy thing is that this is only a sample of the panels being held on the first day! For those interested in attending there are a very limited number of 3 day passes available due to refunded tickets, and a low number of Friday tickets still available (Saturday and Sunday are sold out). For those who miss out this year – you can live vicariously through iiNet’s man on the ground (me! ), who will be scoping out all the latest news and excitement. Be sure to check back to the iiNet blog in the coming weeks for post-PAX content. You can also follow iiNet on Instagram and you might catch some snaps from the event. i would have thought this was a Big thing.